Students should have successfully completed an appropriate QQI Level 5 course such as Computer Games Design, Computer Games Programming, Multimedia and Web Development or Software Development, all available at Cavan Institute. Equal consideration will be given to mature applicants (those aged over 23) who do not meet this entry requirement but can demonstrate industry experience. The games development sector demands a range of skills across the creative, technical and commercial domains. 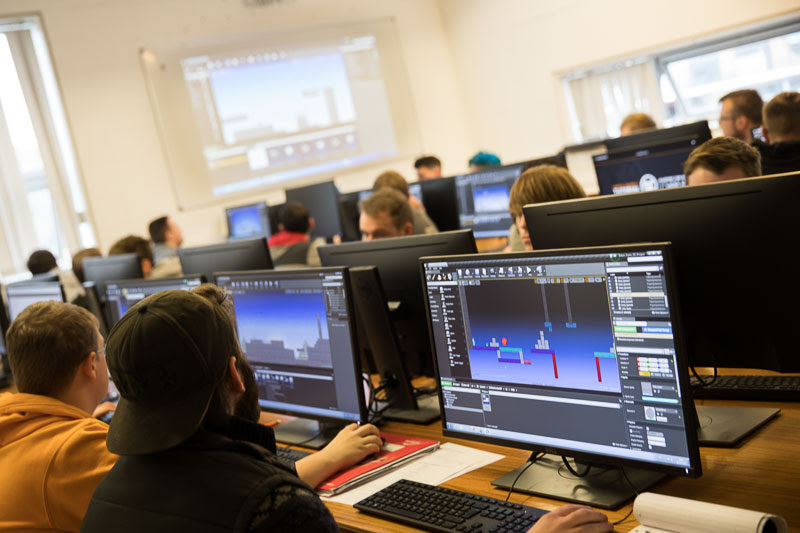 As well as the obvious technical skills, success for games developers also relies on an ability to manage and market their projects therefore the so-called soft skills within the multidisciplinary environment of the games sector are also needed. These include project management capabilities, team-working, problem solving, and communication skills. This course will assist learners to develop these technical, personal and interpersonal skills through the activities and projects taught as part of the course curriculum. These include 2D and 3D games development through multiple platforms, 3D modelling and animation, games programming, web and internet technology and professional portfolio development. With the recent increase in home game usage, online gaming and traditional PC and arcade games, this innovative sector continues to grow and expand at a rapid pace. Ireland is fast becoming the recognised world leader in game development. Consequently there has been a marked increase in the demand for games developers in recent years. Graduates are eligible to apply through the Higher Education Links Scheme for entry to a range of higher certificate and degree programmes at Institutes of Technology and Universities (please check with the particular institution regarding local eligibility requirements).